Super Team Carbon wheels. Anyone have experience?? Thread: Super Team Carbon wheels. Anyone have experience?? Hello all. I have been checking out a carbon set from China called Super Team. They can be found on eBay and alibaba. Does anyone here have any experience ordering them? Anyone have a set? I weigh 200lbs and they say the max limit is something like 220lbs. Would this be an issue? I believe they are 20/24 spoked. They run about $350-450 shipped. I think they look great but don't know a lot about them at this point. Thanks for any help! Cheap chinese wheels. Join date. Post count. eBay and Ali. If you buy them I get dibs on all your bike stuff not destroyed in the fiery crash when your wheels fail. Yes, well that was helpful. Thank you, cxwrench. Spend more money and get a name brand or custom built wheel set with parts of known quality and the correct spoke count for your weight (rear wheel no less than 28 spokes and front wheel no less than 24 spokes). Maybe if you'd bothered to do a little research on this forum and discovered what experienced members have found regarding cheap chinese wheels you would have received a different reply. My advice is exactly the same as @tvad: buy quality name brand wheels that have US distribution and support. They're designded, engineered, and tested by people that actually care about your life, not just your $$$. If you can't afford that either take your chances w/ unknown quality or buy some nice alloy wheels from one of the reputable builders that are recommended on this site all the time. I still have dibs on your stuff. Buy Team America and win! 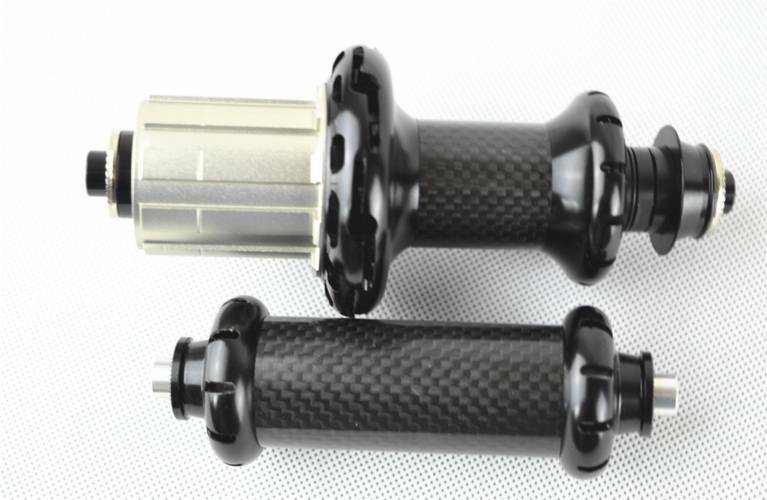 Check out the sticky's on Ebay and Chinese carbon 2.0 and 3.0. Lot of good info and those wheels may have been mentioned. It's been a while. What did you end up getting? At my age, it's all uphill!!! Hello. I got a set of Easton metal wheels. I figured the carbon was not a good thing from the guys I was looking at gettingbthem from. I'm quite fine now on these wheels. Thanks for asking again after all this time! Reviving this thread...for your entertainment!! I am buying a set of Superteam all carbon 24mm profile clincher climbing/light wheels with the carbon R36 Hubs from "PrincessBike123" on ebay. 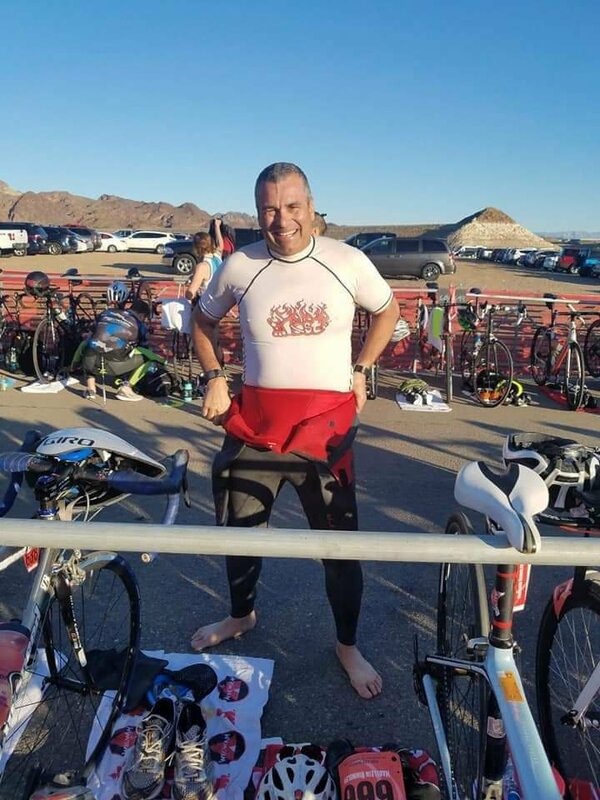 My normal weight is 195LBS with my triathlon racing weight around 180-185 @ 5ft 10in. My road bike size is 54-56cm. I am a very serious rider/racer and ultra distance racer. 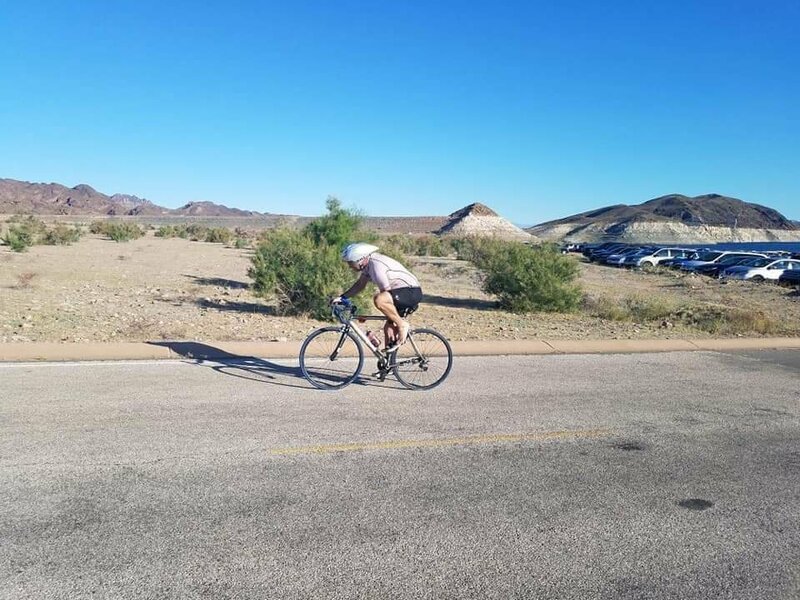 I normally identify as a triathlete, but have raced invitational ultra distance (multi-day) cycling solo events. These are NOT for my Time Trial (TT) bike. This vendor appears to have a good rating (99.7%) and customer service from their online reviews. 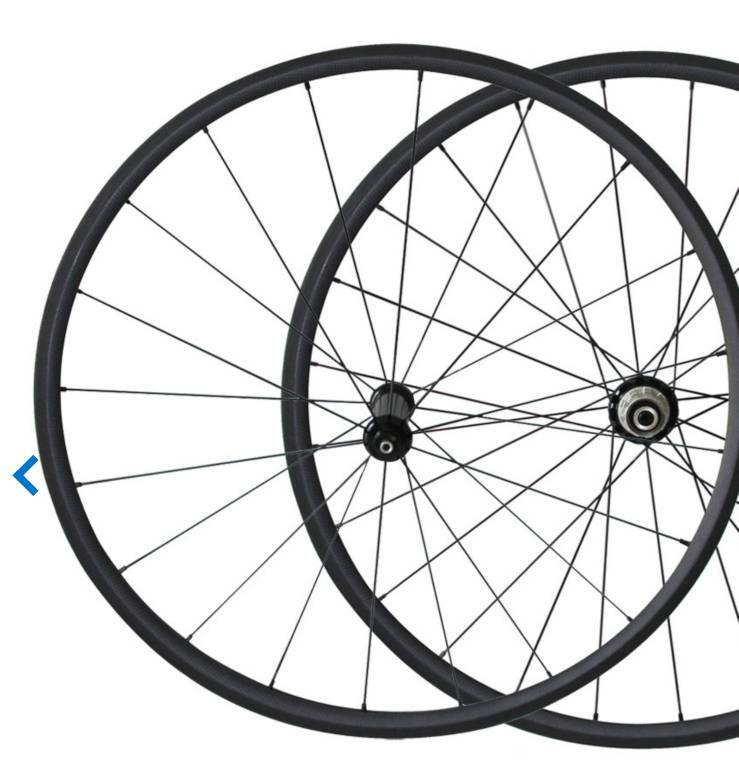 They are going on my Litespeed Ultimate with dura ace/FSA build as my hill climbing rig to replace a set of Spinergy XAero Lite aluminum PBO rims. The Spinergy aluminum PBO spoke wheels have been great, but after 10s of thousands of miles on them and being a little heavy going up...it is time. 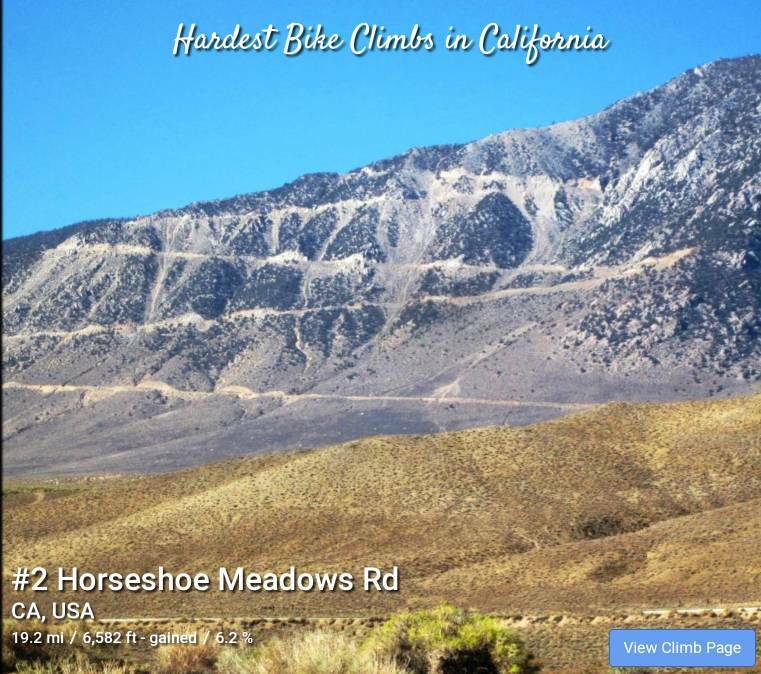 I mostly use this bike for epic-long (5-6000ft vertical), steep hill road climbs in the Sierras...Onion Valley, Sherman Pass, Horshoe Meadows Road, Mt Charleston (Las Vegas), etc...and regular hills training. I'm going to risk life, limb, and my wallet for you guys, so stay tuned!! Feel free to post recent experiences with Superteam products....especially the 24mm. I'd say experiences from 2 years ago may not be a true reflection of present situation with this company, but I certainly don't control this page. He can be cranky, but he's correct. You'd have to be crazy as hell to trust a set of bo-bo Chinese wheels of zero testing pedigree and zero liability when something happens. Get a nice set of American made aluminum wheels for a little more. 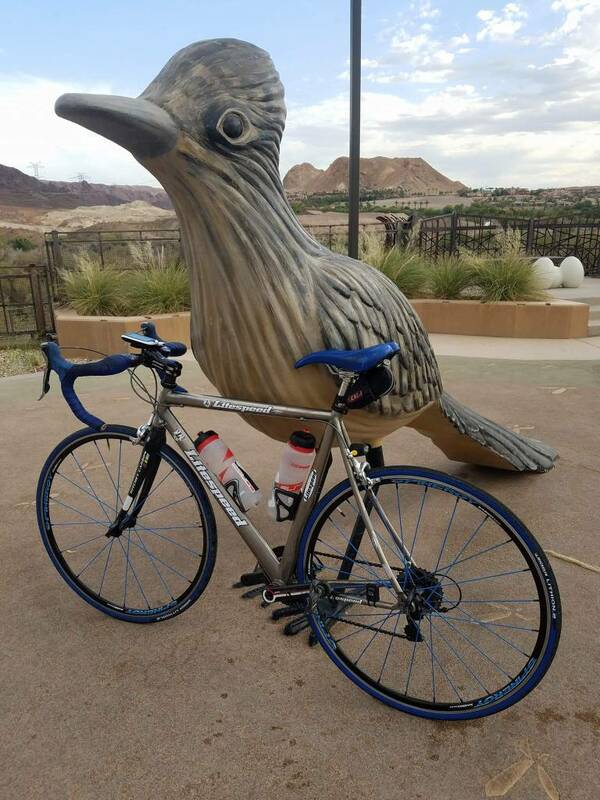 Well, the wheels finally arrived...the day before a hilly cycling leg of Rage Triathlon in Las Vegas. I had wanted to run them some miles before the event, but I just said screw it and tossed them on. Stayed up later than planned the night before the race to get them installed. 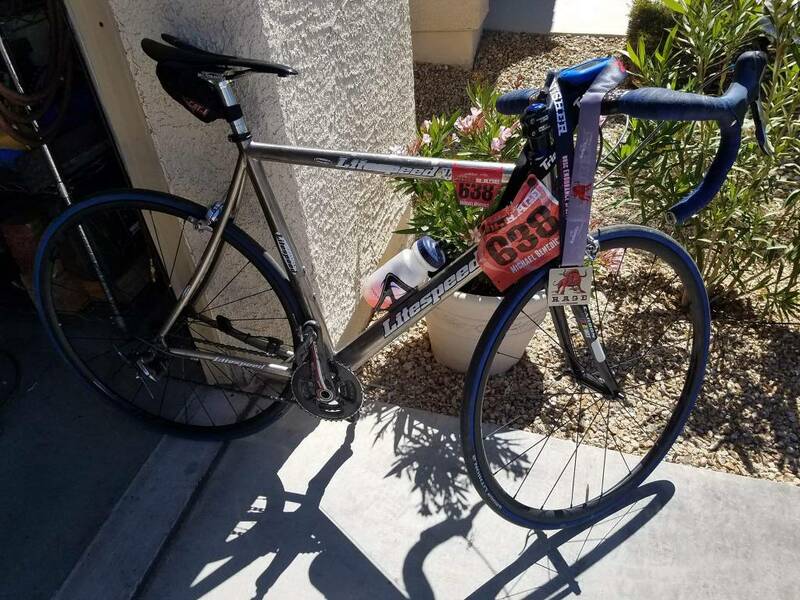 I ended up running Michelin Pro4 Tires, a dura ace 11-23 cassette, and some titanium Airborne scewers I had laying around. Didn't weigh them, but they are light by feel. 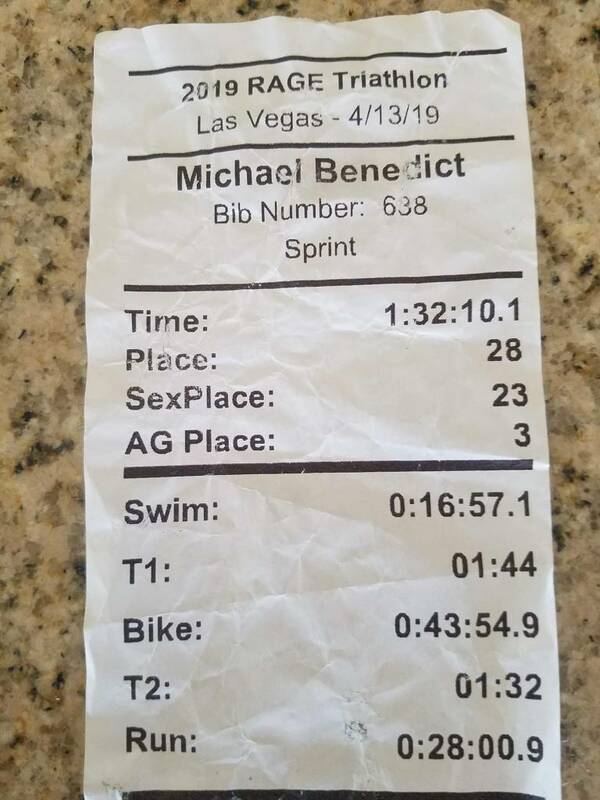 Ended up coming off the bike leg in 1st in my age group. I felt like they rode well on the hilly and windy course. I had one downhill clocked at 42 MPH in windy conditions and they felt stable. Pretty much didn't touch the brakes except coming into transition, so no long or hard braking tests yet. The rear wheel had a spoke loosen a hair causing a very small untrue condition which I fixed on Monday at home before a fun ride with the wife. I'll let y'all know if this continues to be a problem. Also tossed on a 11-28 cassette for longer hill climbs. My take away...they felt stiff anf light in climbing and descending in the Sprint Tri. Still paranoid about braking/heated conditions on hard sustained downhills, so I'll ease into those. The loose spoke condition will be closely monitored. Now I'll move into a longer term test phase will longer hill climbs. owned superteam carbon wheels for well over 2K miles! love mine...they never "exploded" never "fell apart" stayed more tru than the over priced wheels that came with my bikes. Whats funny is that i see these comments on how these reputable "manufactures" do all this R&D testing...but little that they know, these wheels are manufactured at very similar, or the very same manufacturing facilities LOL! none of these wheels are made in the USA (very few are) all will say "made in china" or "made in Taiwan"
the R&D... they slap these wheels on some paid riders bike, wheel breaks, they send back to china and have them fixed/ (up spoke count, different hubs/spokes). 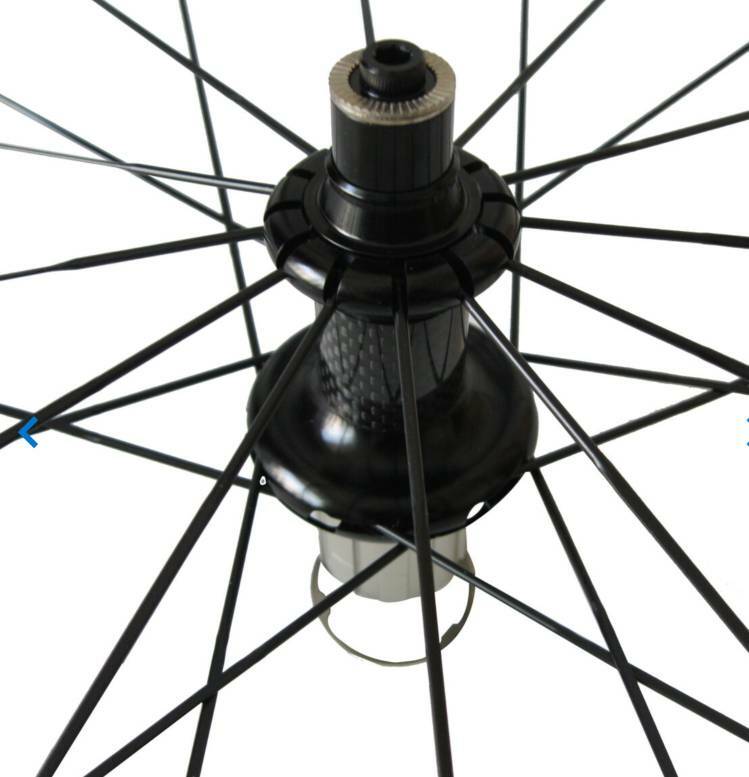 They also at times add their own hubs and spokes..which by the way you can have them "up" the spoke count if necessary, or even suggest a hub you want..or just build yourself. Carbon wheels are generally more stiff than their aluminum counterparts, so i rarely have to tru my carbon wheels. The bike manufacturing business is most of the time, marked up 400%! Specialized, Yeti, Cannondale, Easton...you name it, its made in China. Their design specifications, i.e. bike frames, wheel sets are what's exclusive with these over seas manufactures...however they aren't held to U.S. 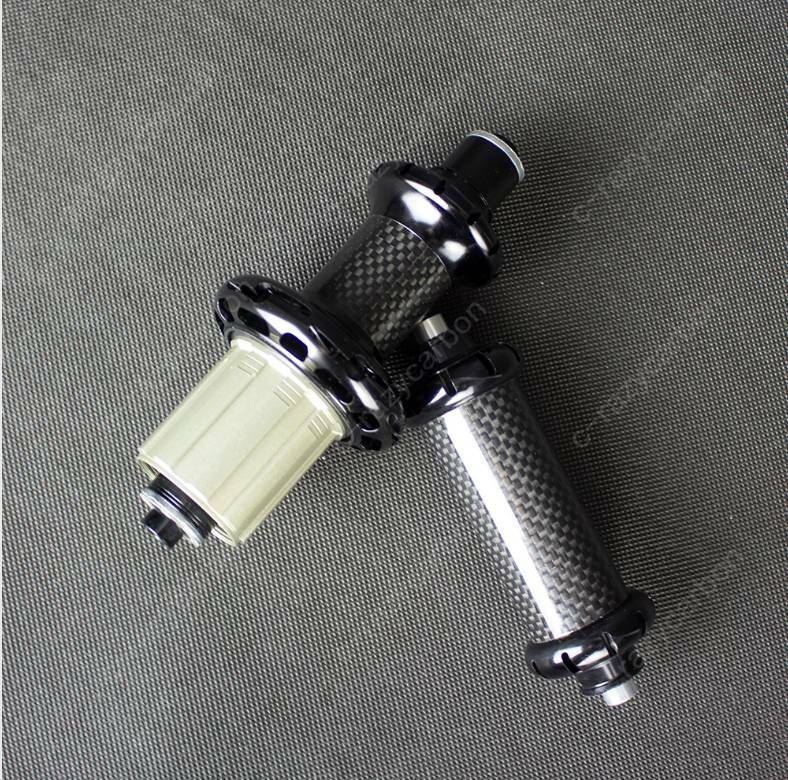 Patents, so this is why you will see certain carbon bike frames for sale on eBay from china, and of course, carbon wheels. Bikes are grossly marked up, most by 400% at times. The amount it costs for these components/fames/wheels to get made at these over seas facilities is less than what we pay on EBAY! they purchase in bulk, slap their own stickers, paint..and design the bikes/wheels to their own specs. they turn said bikes on the showroom floor and sell them for 10 grand...meanwhile "actual" cost is less than a grand. Us as the consumer believes the sale price of said bikes is actual, when in fact it's not. Last edited by jesse101; 8 Hours Ago at 07:29 AM. the R&D... they slap these wheels on some paid riders bike, wheel breaks, they send back to china and have them fixed. They also at times add their own hubs and spokes..which by the way you can have them "up" the spoke count if necessary. Carbon wheels are generally more stiff than their aluminum counterparts, so i rarely have to tru my carbon wheels. The bike manufacturing business is most of the time, marked up 400%! Specialized, Yeti, Easton...you name it, its made in China. Their design specifications, i.e. bike frames, wheel sets are what's exclusive with these over seas manufactures...however they aren't help to U.S. Patents, so this is why you will see certain carbon bike frames for sale on eBay from china, and of course, carbon wheels. You have absolutely no idea what you're talking about. You're wrong on nearly every point. 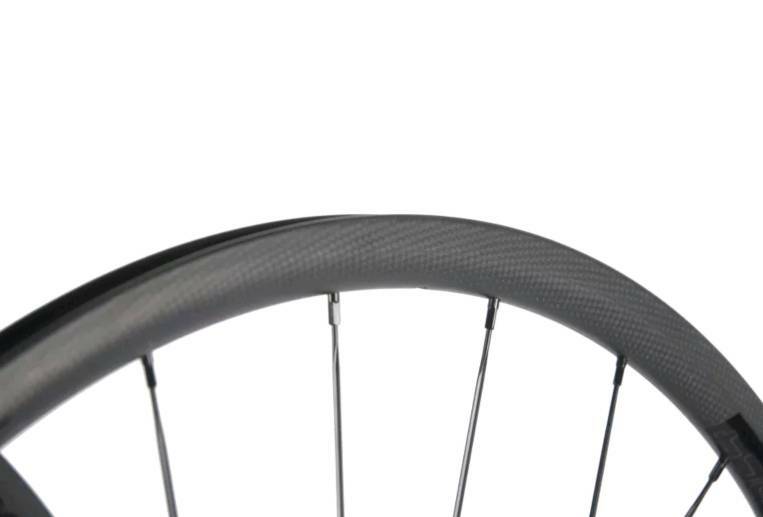 Any one have experience with CyclingYong carbon wheels? 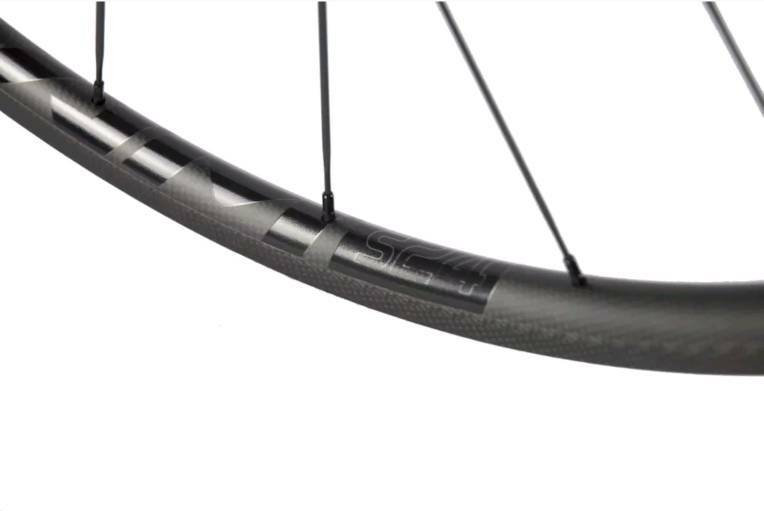 Dura-Ace Carbon CLincher wheels - any experience?